Check here for all the info for our upcoming events. Keep checking this page it will be updated often. If you have any questions regarding any of the events found on this page feel free to email us at DistinguishedRuffian@outlook.com, or use our “Want a Question Answered” page. We at S & M Smoke Shop want to give warm heartfelt thanks to all the Ruffians that attended the 2016 beer and bacon party. We hope everyone had a good time. 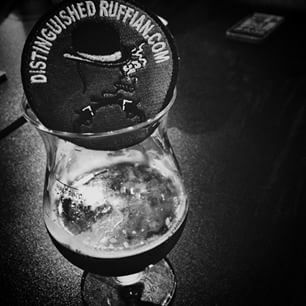 We are Proud to be called Ruffians’!